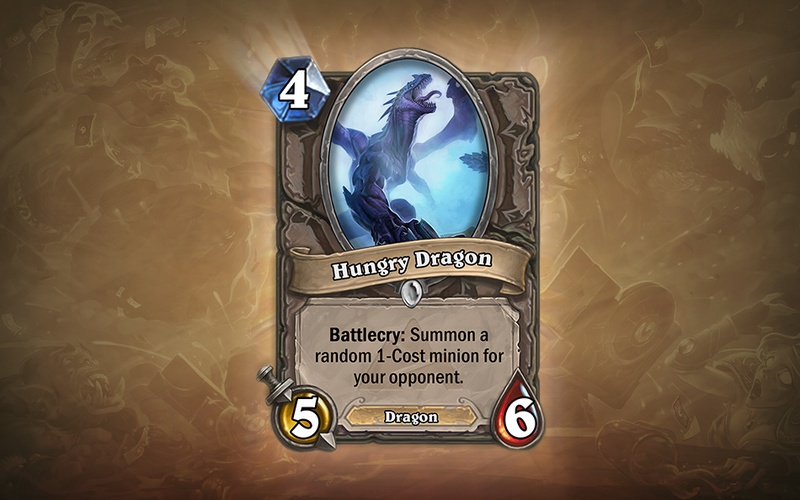 Today Hearthstone's development team announced the expansion pack they've been teasing all week. Hearthstone: Blackrock Mountain is a new single-player adventure that brings players to one of the most infamous locations in Warcraft lore. 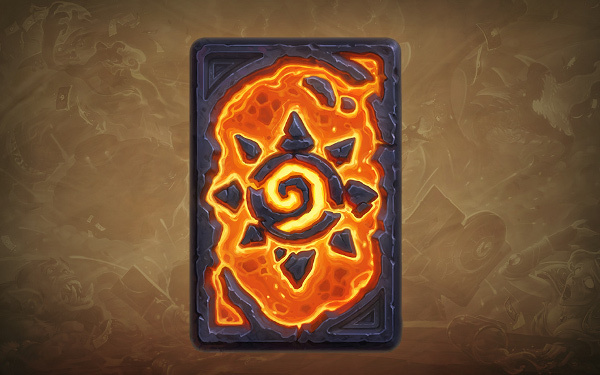 "Blackrock Mountain is home to a wealth of creatures with a burning desire to meet you: From the elementals of the Molten Core that find 1300°F “comfortable” to the dragons that lie in wait within Blackrock Spire, Hearthstone’s second adventure mode pits players against single-player bosses and their unique abilities that are guaranteed to put you in the hot seat," Blizzard said in the announcement on Hearthstone's website. Blackrock Mountain is structured like previous single-player expansion Curse of Naxxramas. The adventure is broken into five wings, each with a distinct set of A.I. bosses. By defeating these bosses, you'll unlock new cards for your deck. Presumably you'll then have the option to craft golden versions of the cards, as was the case with Naxxramas. Once you've beaten every boss once, you unlock new game modes. 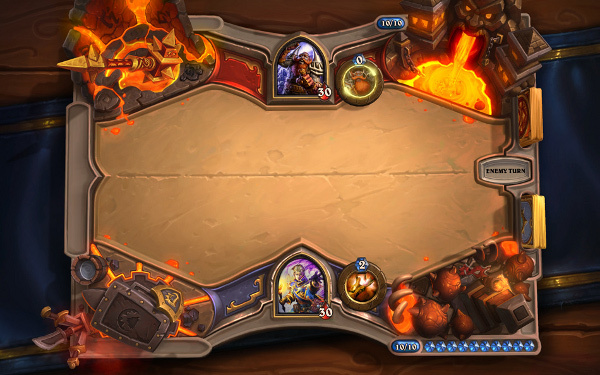 Class Challenges ask you to beat a specific boss with a set deck. 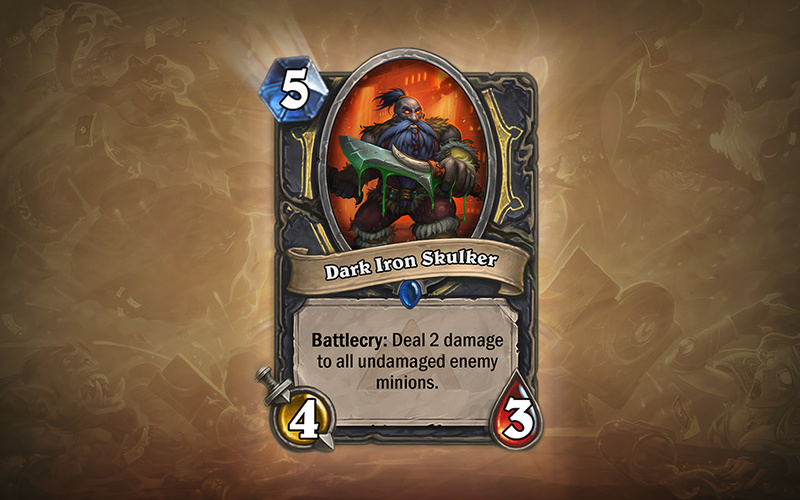 Each of the nine challenges unlocks a new class-specific card for your collection. In Heroic mode, all of Blackrock Mountain's bosses have improved health and abilities. By finishing the adventure on Heroic mode, you'll earn a new card back. 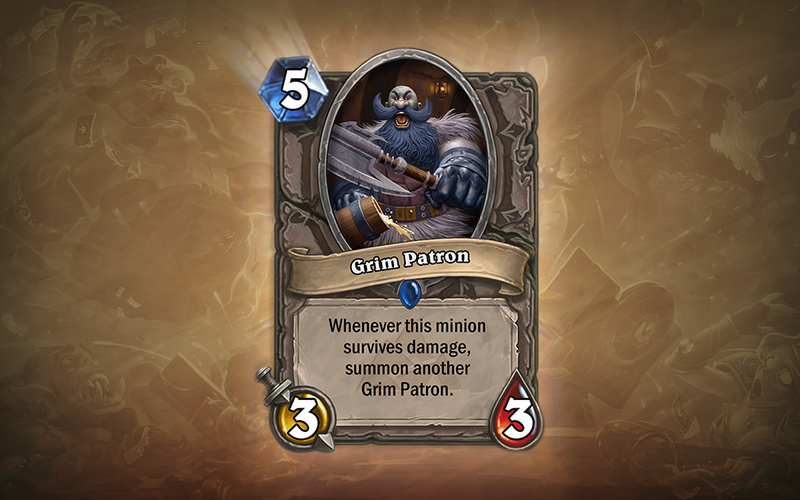 The expansion will add 31 cards in total to the game. 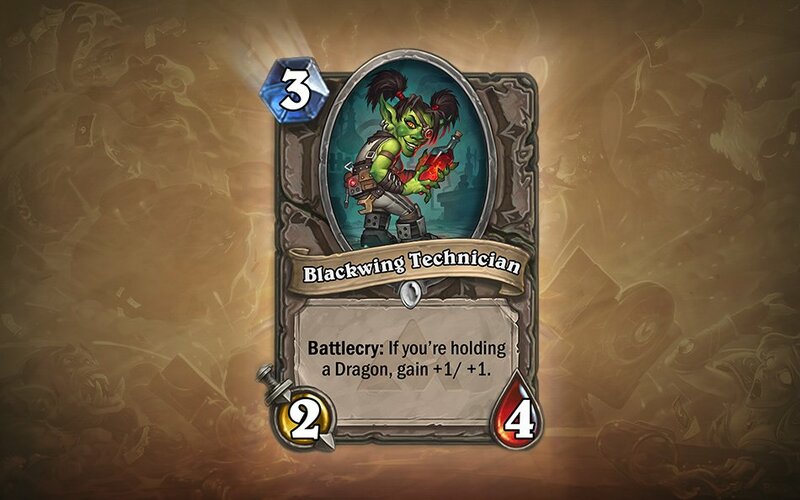 They're based on weapons, characters and spells you may have encountered in Blackrock Mountain during your World of Warcraft days. You can find a few of these cards in the gallery below. 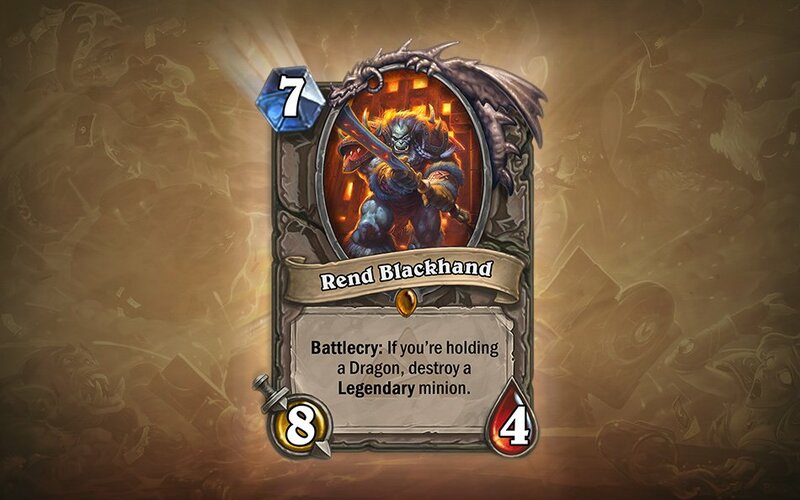 br> Blizzard will release Hearthstone: Blackrock Mountain's wings over the course of five weeks. The first wing will go on sale sometime in April. Each wing can be purchased for 700 gold or $6.99 USD. You can buy between two and five wings at once for a discount. When purchased in bulk, the wings at $4.99 apiece.